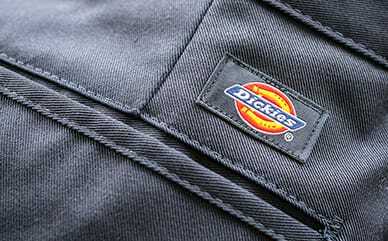 Take home the perfect pair of jeans with Dickies’ Relaxed Straight Fit 5-Pocket Denim Jean. Made from heavyweight denim, this workwear or weekend jean is going to be your favorite pair. The signature belt loops hold heavier loads, while plenty of pockets store your necessities. 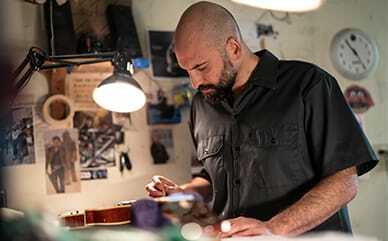 For extra strength, Dickies’ made these straight-leg jeans with brass rivets at stress points that will stand the test of time.